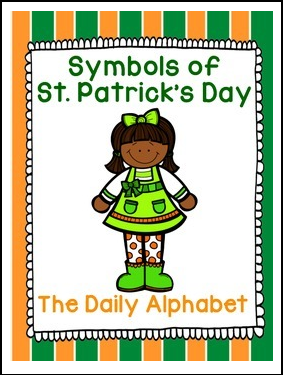 This is a great way to introduce students to the most popular symbols of St. Patrick's Day! This packet includes the flag of Ireland and the meaning of its colors, the clover, and the leprechaun. Enjoy!